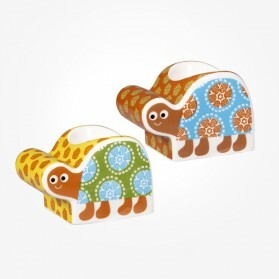 Children Novelty Egg Cups There are 7 products. 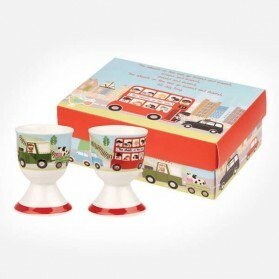 Let your kids eat eggs on funny looking egg cup and have a fun. 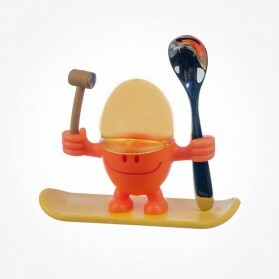 kids will never stop eating before they complete the egg. 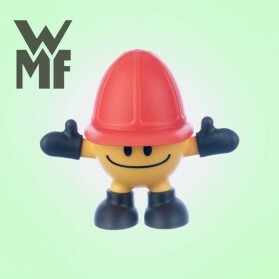 We stock different designs of egg cups from WMF ann WMF who is one of premium quality cookware suppliers. 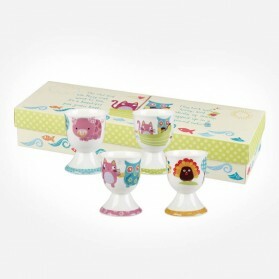 The egg cups for children we stock are so attractive with bright colours both for boys and girls. 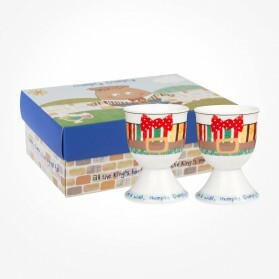 FIND MORE LOVELY Ceramic EGG CUPS at Egg Cups. 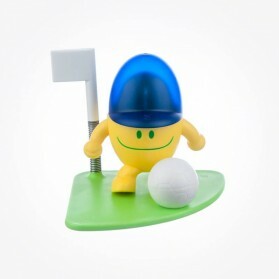 It is made of high-quality plastic with aluminium insert. Every household needs the McMicro egg cooker, from singles to dorm rooms to the family. A soft or hard-boiled egg is easily finished in no time to your taste.